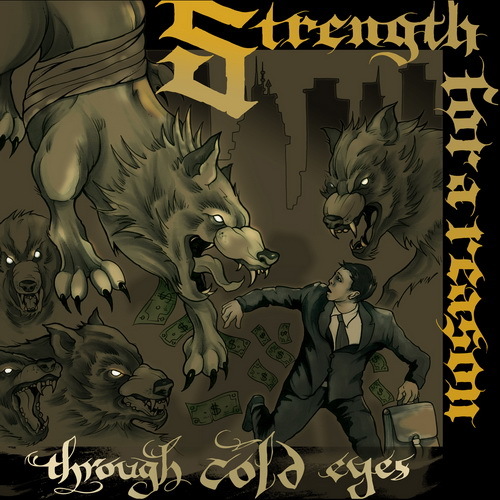 Strength For A Reason is streaming couple of tracks from the upcoming album Through Cold Eyes on their Stereokiller profile. This is band's first release since 2009 and sounds like a logic follow up to Burden Of Hope, but on steroids. All the new songs songs hit hard as hell! Along with the new Clenched Fist and Rotting Out albums, this is probably gonna be my favorite album of the year. Keep your eyes open cause the record will be out on Fast Break Records soon.